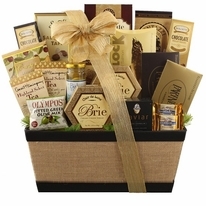 Do you have a client who is celebrating a milestone with your company? Need to show your appreciation to a coworker who goes over and above? 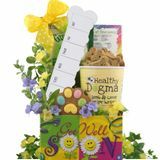 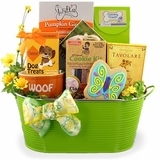 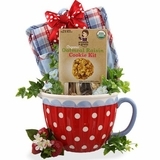 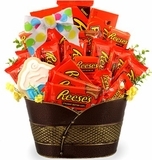 The Executive Appreciation Gift Basket is a great option when you need to send thank you gift baskets. 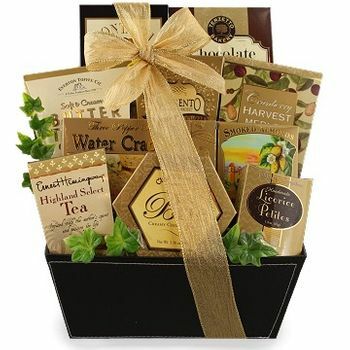 Each of these executive gift baskets has an assortment of gourmet snacks that all tastes will enjoy. 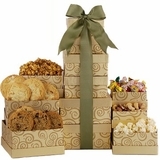 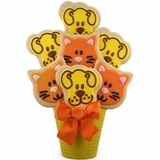 Also, each of our baskets are exquisitely wrapped in a reusable container and bow to make a statement. 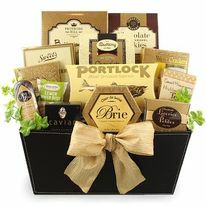 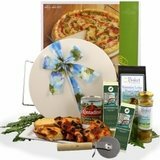 When looking for the best corporate gift baskets, the Executive Appreciation Gift Basket is the clear choice! 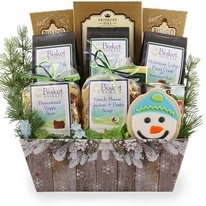 You can rest easy knowing your gift will arrive fresh! 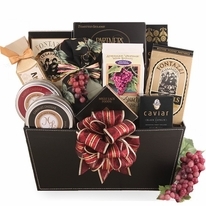 All of our executive gift baskets are designed when you place your order, ensuring freshness.